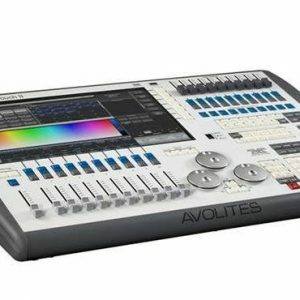 The Avolites Quartz is a high quality lighting control console, complete with on-board processing and a radiant 12.1” screen. 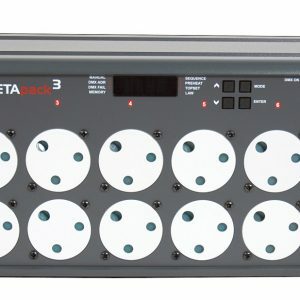 As the smallest full-featured console that we stock, this compact device, measures at just 42.5cm wide. An essential for life on the road including touring events, festivals and lighting projects, the Avolites Quartz is available to rent at a daily or weekly rate with Blue Thunder Sound. 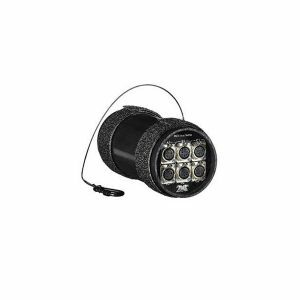 We are professional sound and lighting technicians with a wealth of knowledge, meaning that our expert team can advise you on the very best product for you. Furthermore, our equipment is thoroughly quality-checked before rental, so you will hold the best devices possible for the exact time that you require. 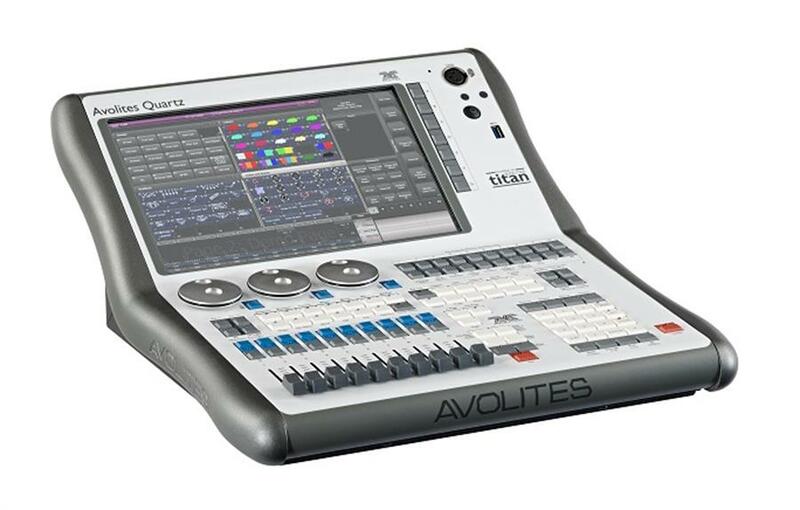 With high-quality hardware, the Avolites Quartz is a handy, remote device that guarantees accessible, fast control with a responsive and vibrant touch screen, promising high performance whether you’re hosting a gig or organising a large capacity music festival. Please fill out our enquiry form if you are interested in hiring the Avolites Quartz and we will get back to you as soon as possible. Alternatively, please browse our lighting control product range here.